BRYAN EATON/Staff photo. 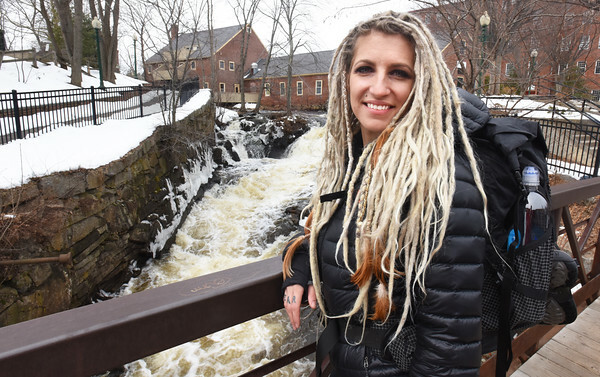 Liz Kidder of Amesbury is planning on hiking the Appalachian Trail this year, starting at Springer Mountain in Georgia, all the way to Mt. Katahdin in Maine.